Rapide S - Unmistakable. Inimitable. Irresistible. Agile, balanced, controlled. A near perfect 49:51 front / rear weight distribution makes Rapide S a true sports car with four doors. Weighing just 1990 kg with a powerful V12 engine, Rapide S is a car with world-class dynamics. A four-door that's every inch a sports car. An assertive new look. Intensified performance. Enhanced luxury. 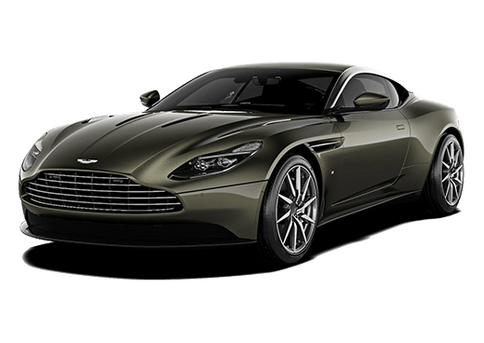 The new Aston Martin Rapide S is a compelling and comprehensively improved evolution of our ground breaking four-door sports car. The Rapide S backs up it more aggressive appearance with truly breathtaking performance. Thanks to an all new 6.0 liter 558 bhp V12 engine it is the most powerful and exciting Rapide ever. Significant gains in torque below 400 rpm ensure its performance is more accessible than ever before. 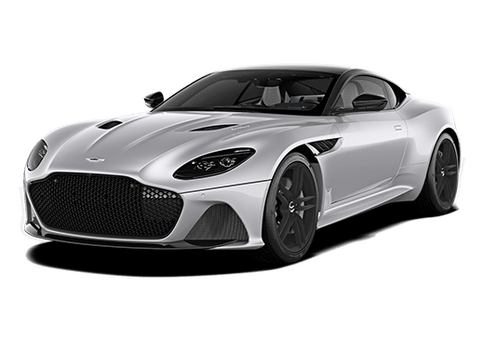 Other technical highlights include a sophisticated new 3-stage Adaptive Dampening System which enables the Rapide S to exploit its increased potency, yet retain the unrivaled ability to cosset four adult occupants in complete luxury. 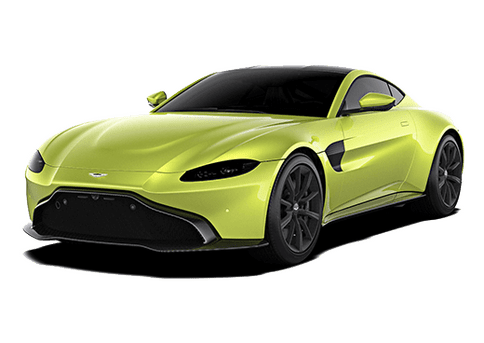 When a car is this spectacular you will want to share it. With business partners. With friends. ON short journeys and long-distance adventures. Whatever you ask of it the Rapide S excels. It is an experience that is a memorable for your passengers as it is for you. The heart of the Rapide S is its all-new quad-cam 6.0 liter naturally aspirated v12. Beating harder and faster than ever before, this peerless engine produces power. With Sport mode engaged the throttle is more responsive and the Techtronic II automatic transmission sharpens its shift times to match, while active bypass valves open to produce and exhilarating soundtrack to suit the rousing performance on demand.